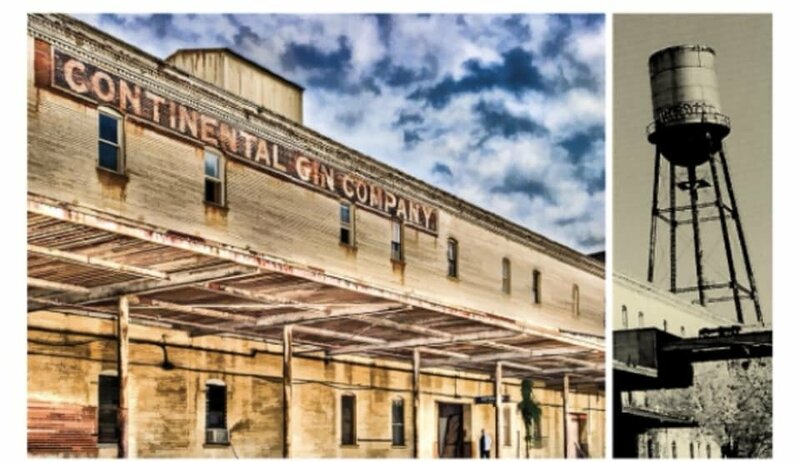 The 130-year-old Continental Gin Building has housed artist studios in Dallas for more than three decades. But that’s ending soon. Stop by there tonight for the final open studio. ‘Kiss Me Kate’s’ a clever retelling of ‘The Taming of the Shrew’ with music and lyrics by Cole Porter. It’s also the show to win a Tony for “Best Musical.” See it at MainStage Irving-Las Colinas through Nov. 17.